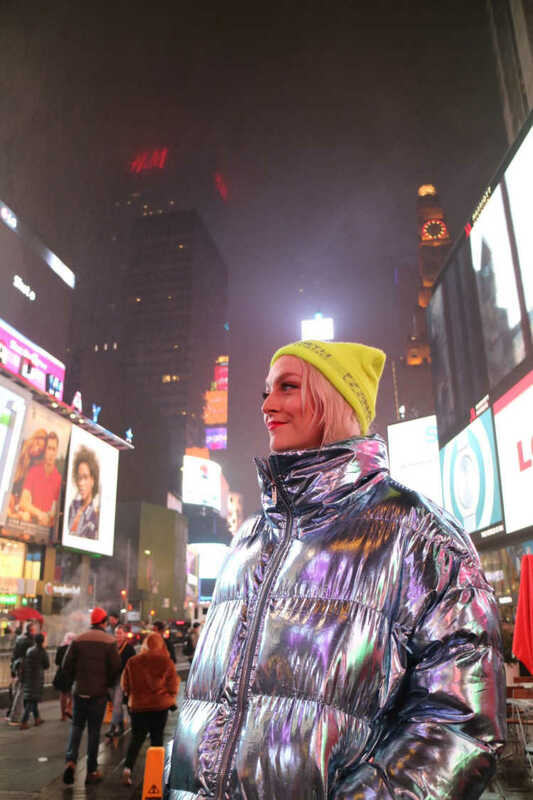 Home / brand new / Hildur / música / video premiere / Hildur releases video for new single "1993"
Hildur releases video for new single "1993"
Rising Icelandic pop artist Hildur has just released the official music video for her confessional anthem 1993, out now via AntiFragile Music. I am loving this song which is packed with so much emotion and nostalgia. 1993 is definitely an uplifting anthem about learning to trust in oneself and I think you guys will like it as much as I do. 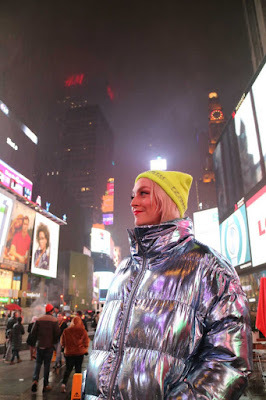 The video was shot in New York and directed by Rodrigo Valencia. Check it out below! The video for 1993 is based on the storyline of the song, which focuses on growing up to be who you want to be - yourself. When I was a kid I dreamt of being an artist and one part of the dream was to make it in the big world and perform on big stages all around the world. The idea came up when I went to New York to play my first show there to shoot the video in NY - which would very fittingly be following up on that childhood dream. We mixed in moments of me as a kid and I love the thought that I could show the 5 year old me what Im actually doing today, living her dream.